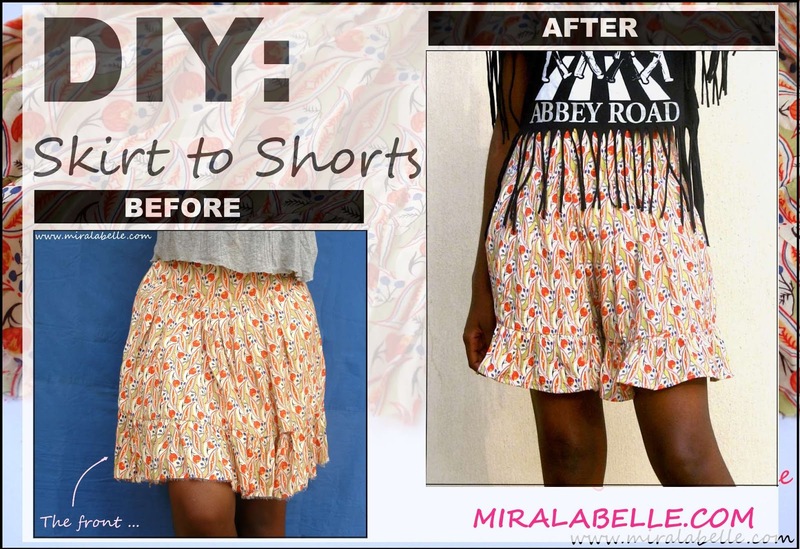 Have you been looking for the perfect pair of shorts without success? Yea? That was me. Before I decided to take matters into my own hands by making a pair. Most shorts I've found are either too long or waaaaaay too short. Relatable yes? Let's get to it! 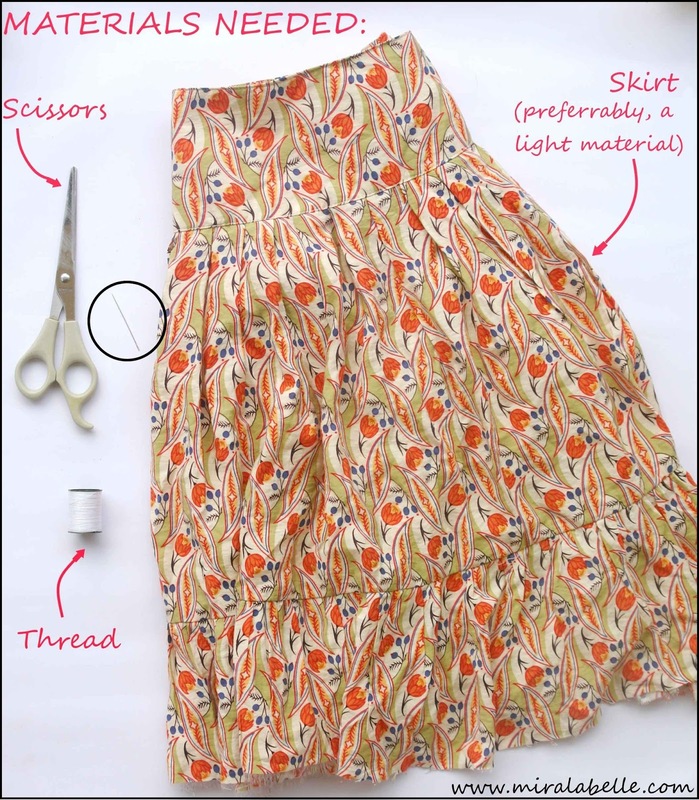 Cost: Little to nothing, as long as you have a skirt, needle and thread. Time taken: I'll be honest. 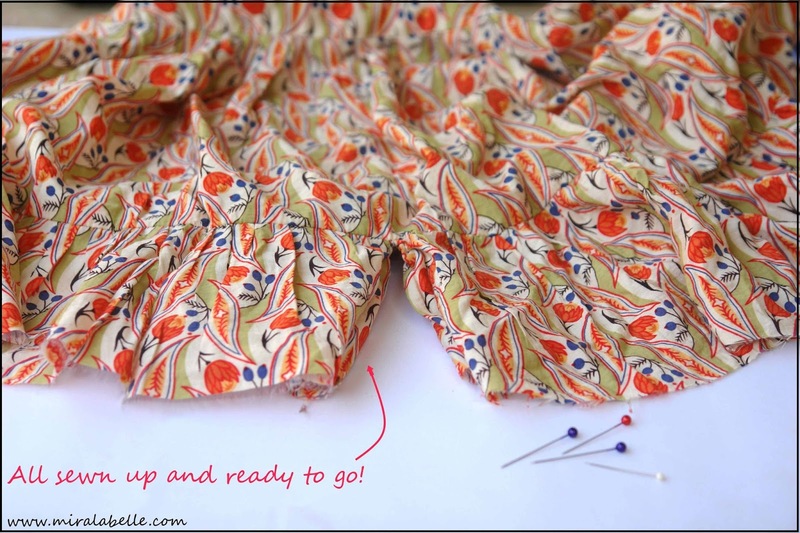 I have no idea- I made some mistakes along way (which you won't make) because the skirt had already been tampered with before. So I'm going to say about 15 minutes. -Needle and thread/sewing machine. I did this by hand. Cut about 4 inches through the middle of the skirt. Make sure it's the middle else, you're going to end up with one side of your shorts bigger or smaller and we most certainly don't want that. 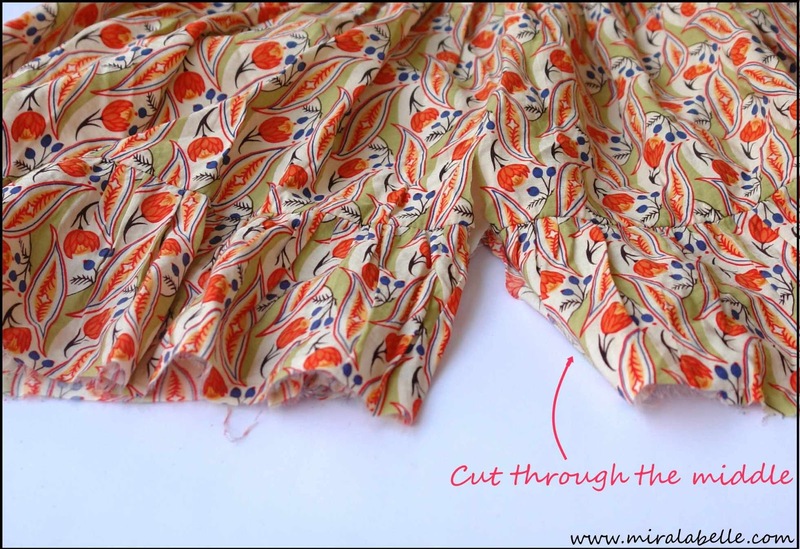 To prevent this, fold the skirt into two equal halves, mark the middle, then cut. Don't cut too far into the middle. It might make the shorts look awkward and like a DIY. 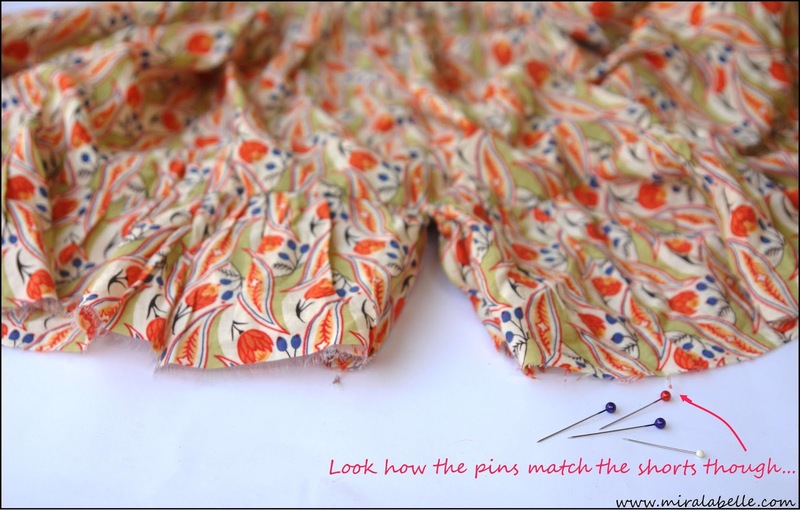 Pin the two sides together, then try on your future shorts. Look for any oddities. None? Almost done, move on to step 3! (If you do have issues, leave a comment, I'll try to help). Sew up the line you cut through. 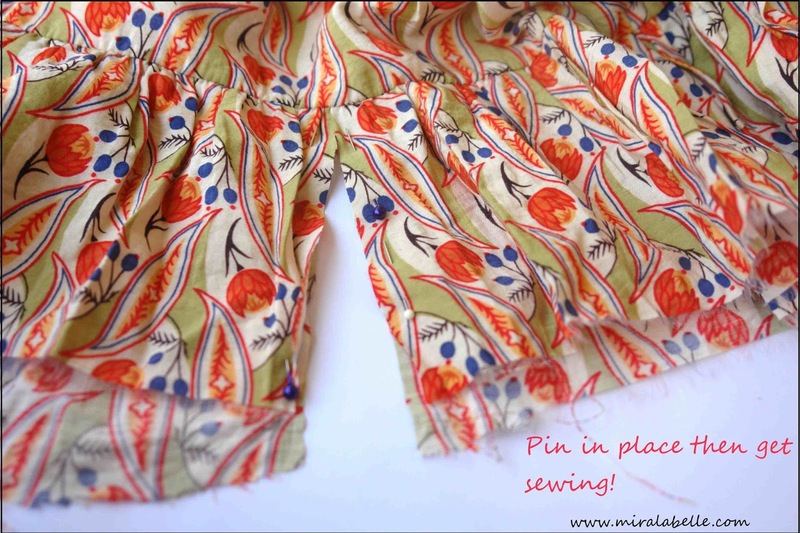 Make you sure sew the inside of the shorts, not the exterior. Remember, only flare skirts work for this. 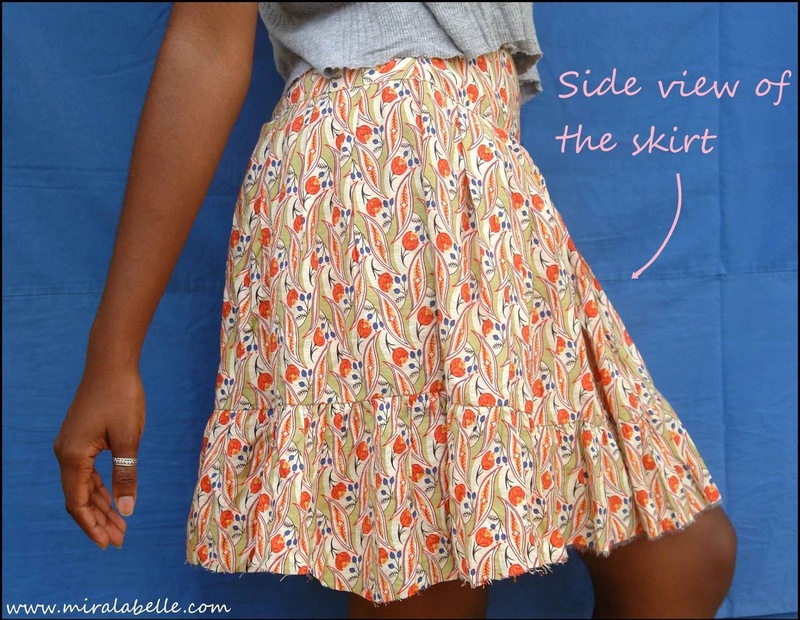 A straight skirt would require different steps and more expertise. Do you like this DIY? 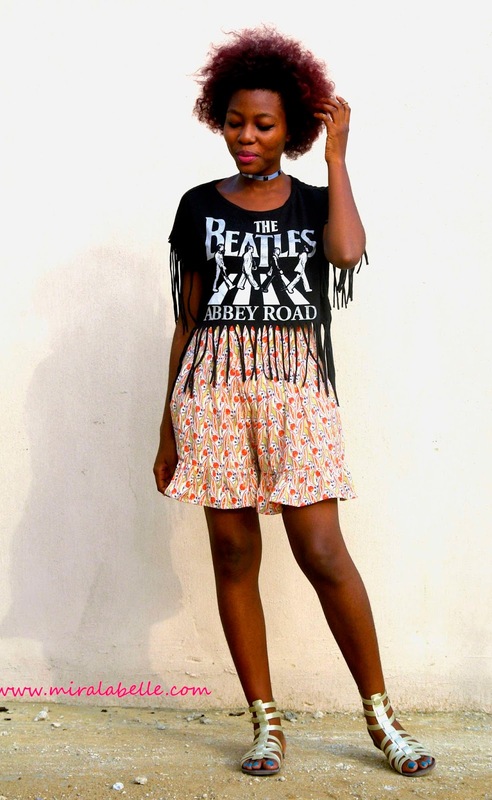 Have you ever turned your skirt to shorts? Will you be trying this? Any questions and/or suggestions? Let me know in the comments, I'd love to hear from you! P.S: If you try this DIY, I'd love to see your work! 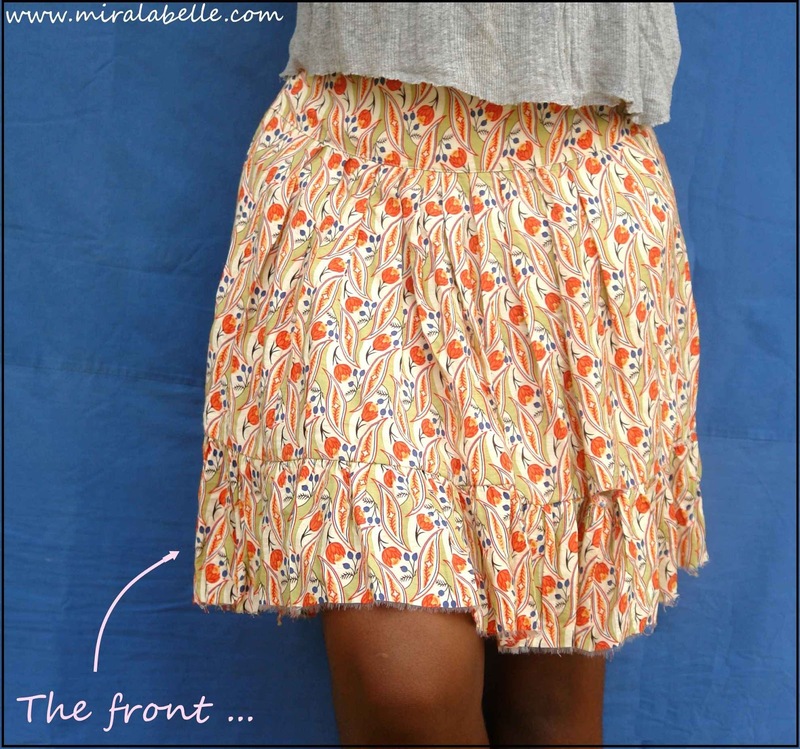 Shoot me an email (ijennamirabelosuji@gmail.com) or use the hashtag #miralabelleDIY and tag me (@unservile_fashionist) on Instagram. Don't forget to keep up with MLB on Instagram, Facebook, Google Plus and Bloglovin'. Wondering how to wear chokers? Here are some tips and outfit examples! I absolutely love this and it doesn't take any time at all... All you DIYers ... Side eye. LOL. Definitely more DIY posts coming your way! Love it!!! 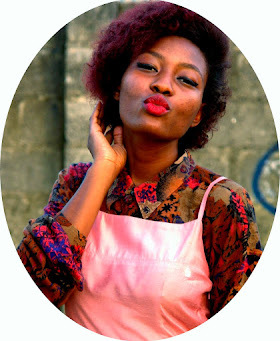 you have inspired me to share some of my projects ... i love DIY and i am glad i found your blog! I'm glad you're glad. Yay! would love to see your projects! For More Information Visit Our Websites!